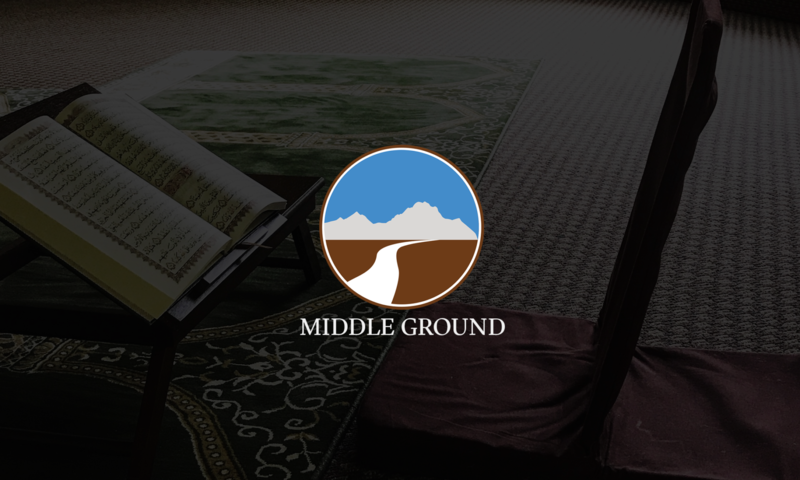 An Islam Without Boundaries – Is It Still Islam? In this episode, Imam Marc clarifies some points about the boundaries of belief and asks some important questions for our community to consider. 1. The Unrecognizable Islam of Reza Aslan. 2. Mu’min and Kafir – Negotiating Shared Space. 3. The Trouble With Muslim Pundits Today – Part 1 and Part 2.